UiPath’s partners are critical to our success, so we are looking for Partner Account Managers to support the growth of our partners. This candidate will be responsible for managing and enabling UiPath’s regional partners within our partner ecosystem. The ideal candidate will have experience managing partners (resellers and services partners), developing processes and programs to support partners, and executing on a partner enablement strategy. The candidate must be extremely organized and have strong communication skills (verbal, written, and interpersonal) with the ability to manage relationships across all functions at our partners including executives. The Partner Account Manager must possess the ability to manage many partners and projects simultaneously, and prioritize initiatives based on business needs and strategy. 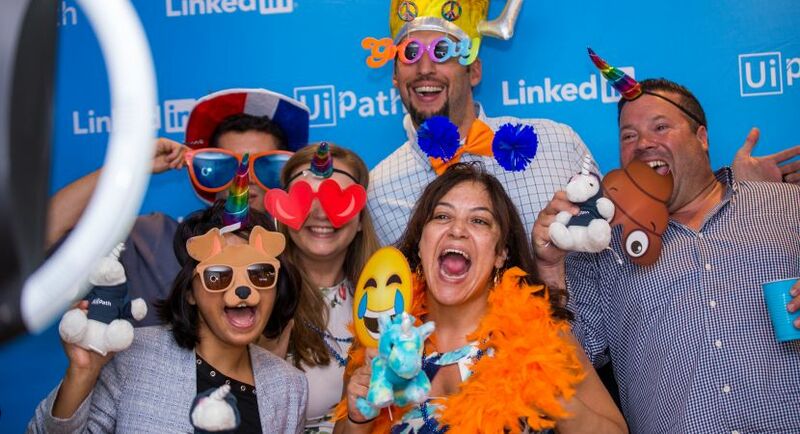 The ideal candidate will have a passion for partnerships, and enthusiasm for growing UiPath's revenue through the partner ecosystem. Close management of top partners, including managing relationships across the organization, developing and executing joint go-to-market plans, enabling partners, and tracking progress. Maintain a portfolio of enabled partners to align to qualified sales leads. Track key partner performance metrics, ensuring up-to-date documentation and socialization. Manage partner program, including the tiers/levels of partners. 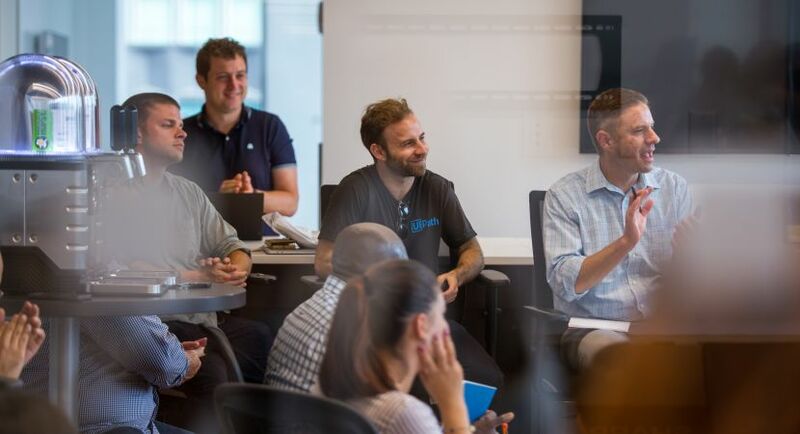 Oversee and support partner onboarding and enablement including training, certification, demos, proof-of-concepts, and successful implementations. Manage partner communications, including partner portal. Manage inbound partnership requests and quickly evaluate potential for growth. Identify, recruit, and onboard partners in targeted markets, industries, or verticals.